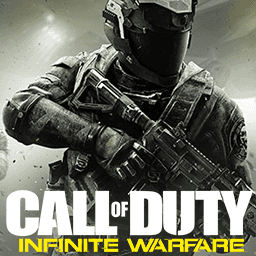 Call of Duty: Infinite Warfare is the thirteenth game in the mainline Call of Duty series, and is the first title from developer Infinity Ward since the new three-year development cycle established for each of the three studios (Infinity Ward, Sledgehammer Games, and Treyarch). The Call of Duty franchise stands as one of the most polarizing topics in gaming, with supporters and naysayers fiercely battling over the series' strengths and weaknesses. That said, not one of those sides can deny the juggernaut this series has become, which in spite of its annualized releases, always sells extremely well. Still, in a bid to increase awareness and Infinite Warfare's desirability, special editions of Infinite Warfare come with a remastered version of Call of Duty 4: Modern Warfare. Entitled "Modern Warfare Remastered" and developed by Raven Software, this move capitalizes on Modern Warfare's legendary standing among all of its Call of Duty peers. 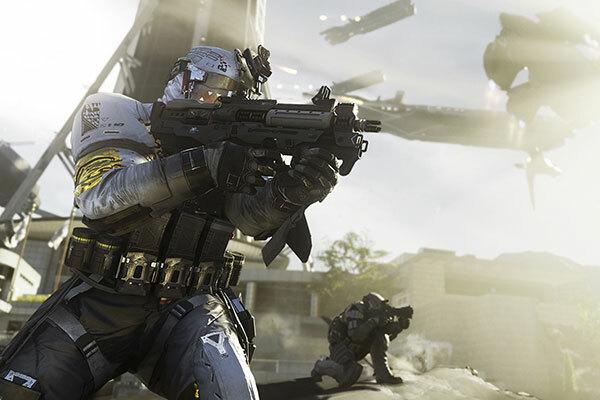 Similar to the previous games in the series, Infinite Warfare is a first-person shooter. As the game introduces a new setting, outer space and such new gameplay mechanics as zero-gravity environments with players being able to visit different planets, satellites, and asteroids in the solar system are included. If you were expecting to see a new game engine debuting with this title in the series, however, prepare to be disappointed: Infinite Warfare (I'm curious to see where the series' naming will go after this one; certainly any finite wording will be a step back) still features the same IW Engine (now on its 7.0 iteration) that debuted with the 11-year-old Call of Duty 2 – which was in itself based on the id Tech 3 Quake engine. That said, the engine hasn't stopped in time, and in its latest iteration sees some overhaul to the animation engine, physics, AI system, and NPC behaviors, as well as the inclusion of some more modern features, such as physically based rendering, which means more detailed lighting and improved shading across the board. In this article, we took the game for a spin on contemporary graphics cards priced anywhere between $100 to $700, using the latest GeForce 375.76 (NVIDIA) and Crimson 16.11.1 (AMD) drivers across 1080p, 1440p, and 4K Ultra HD resolutions.